a sacred bag to hold your crystals. 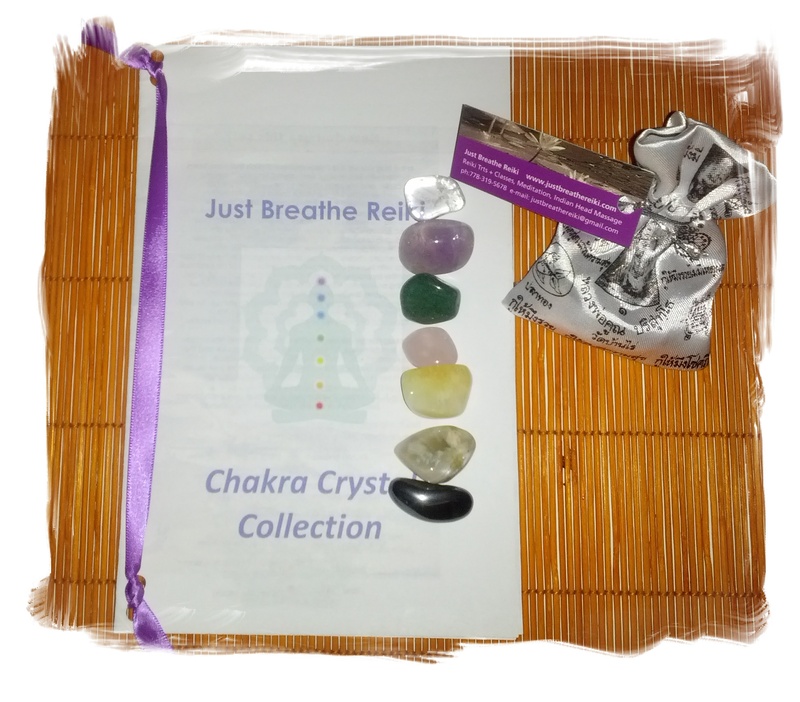 By placing these Reiki-charged crystals over the chakras they can help unblock and enhance energy flows. You can use the whole set of crystals by placing the crystals over each chakra while lying down (preferably while you are mediating or focusing on releasing blockages). 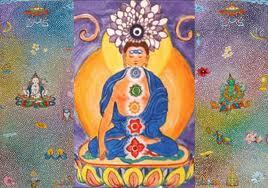 You can also use the crystals independently, to address an issue with a problematic chakra. You can carry the crystals with you or also sleep with them in your pillowcase. Crystals should be cleansed monthly by placing them in the moonlight during the full moon, setting an intention when you do so to cleanse the crystals of any negative energy and let them be charged with light energy. I am also happy to cleanse and recharge them for you with Reiki energy when you come for a treatment. The bag the crystals are stored in is quite special and has images of a Buddhist monk (LP Koon) who is said to bring luck and the bag carries inscriptions wishing the carrier abundance, happiness, and luck. It is the perfect place to store your stones when not in use.